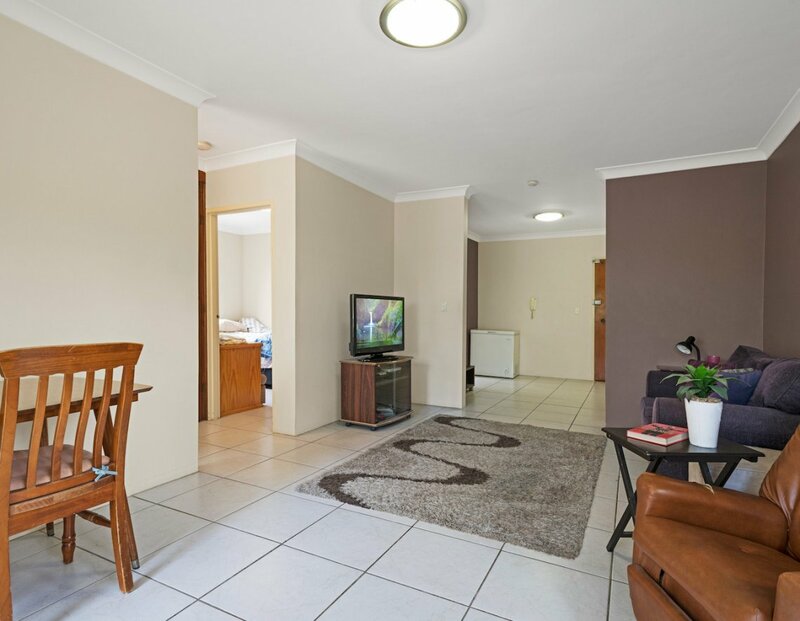 Family sized lifestyle retreat, walk everywhere. 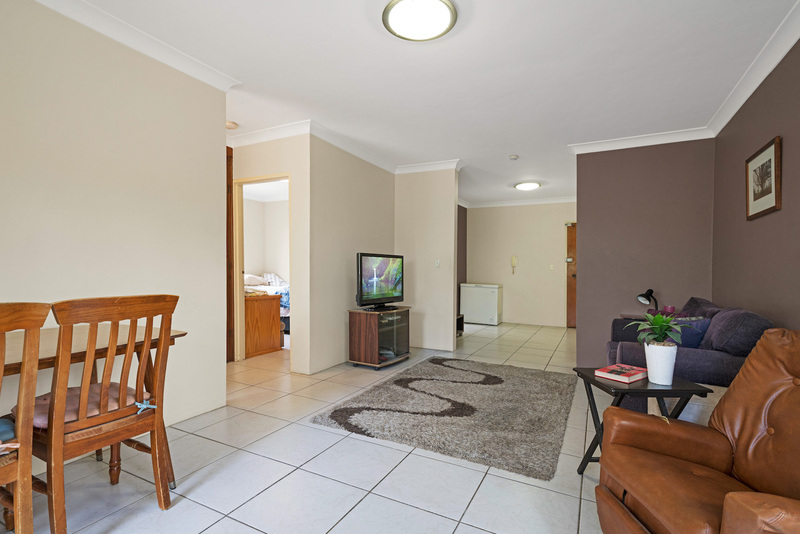 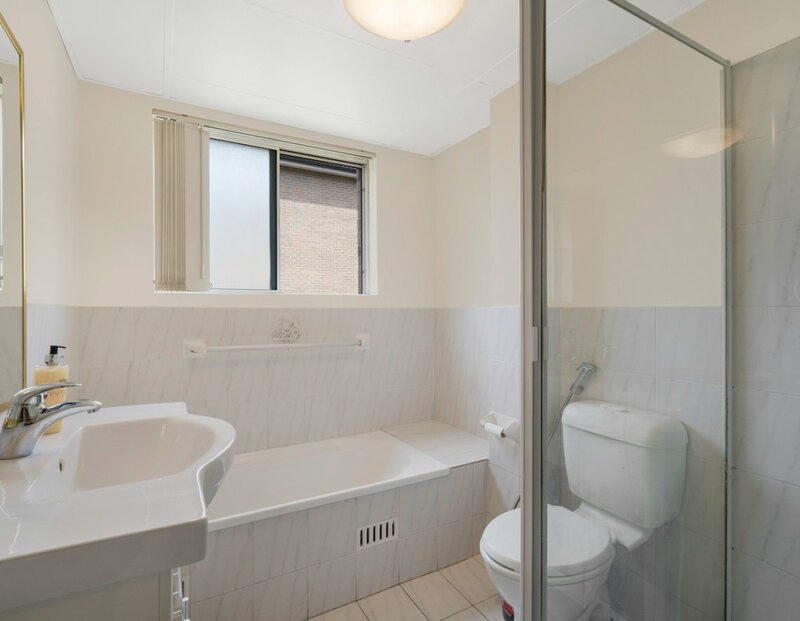 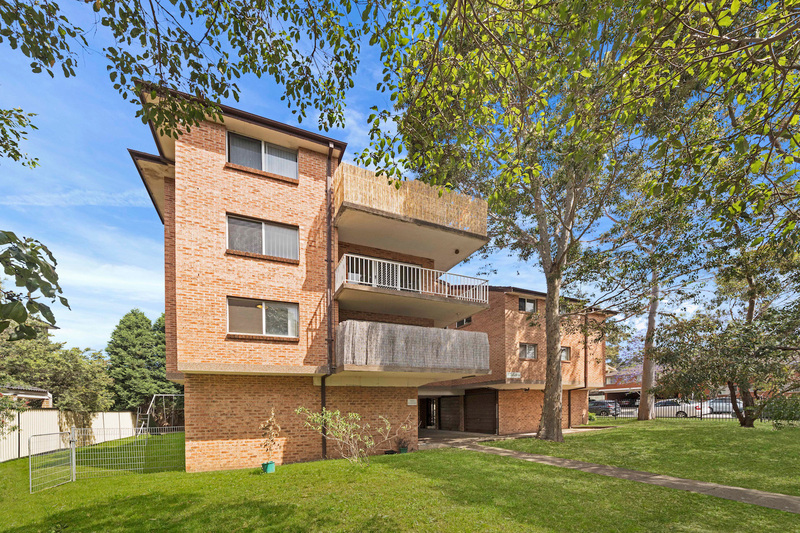 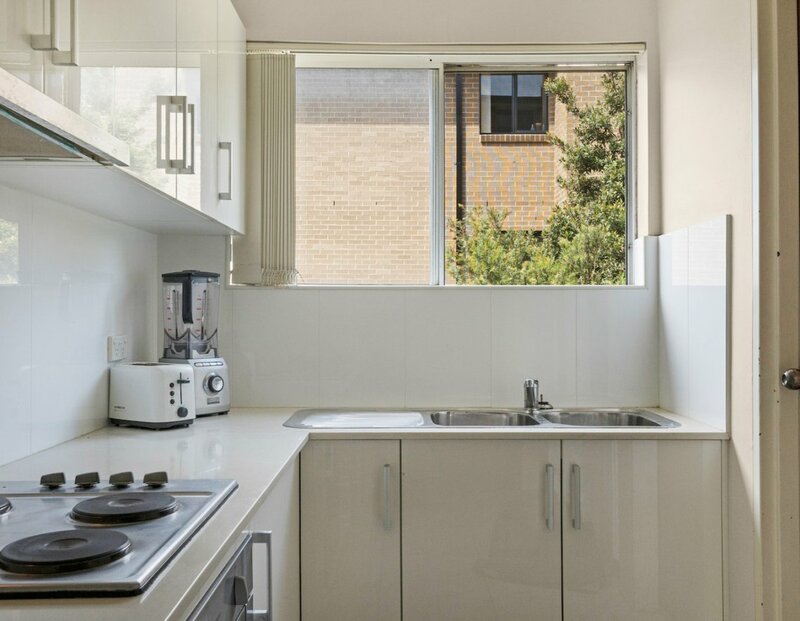 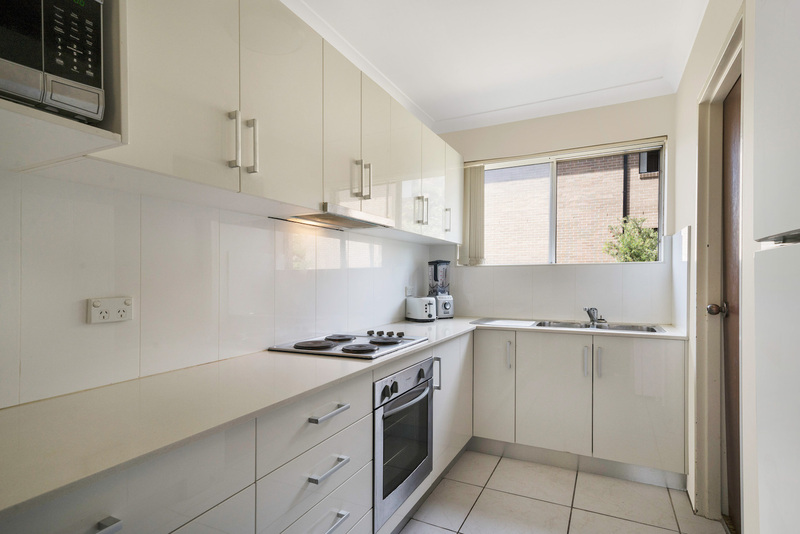 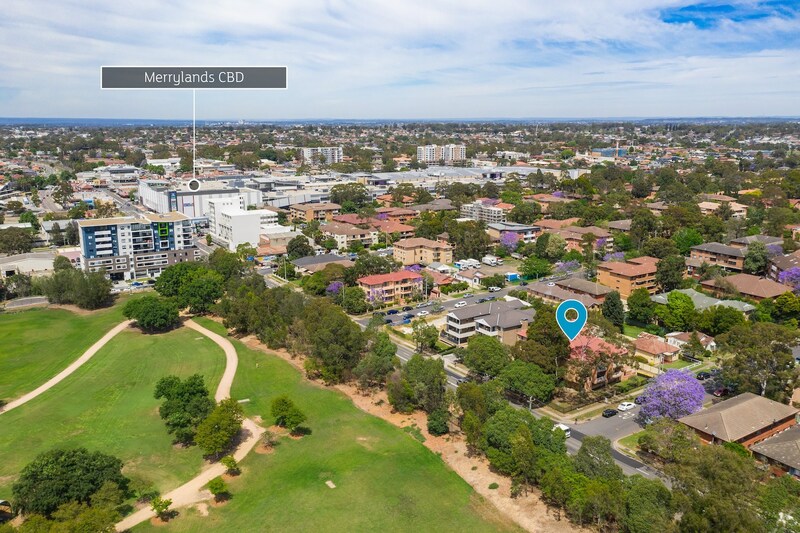 Enjoying a pivotal setting adjacent to beautiful Holdroyd Park and an easy stroll to the best of Merrylands, this modern family sized apartment provides an ideal base. 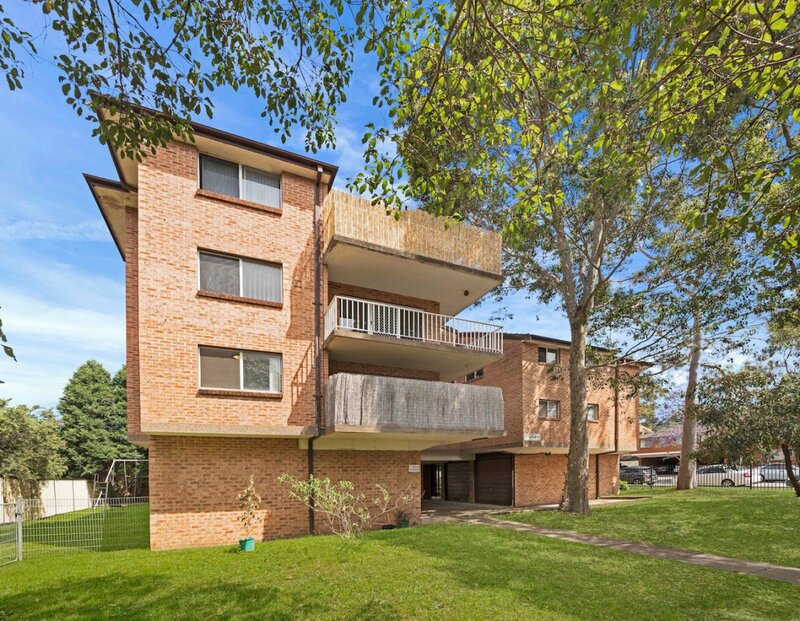 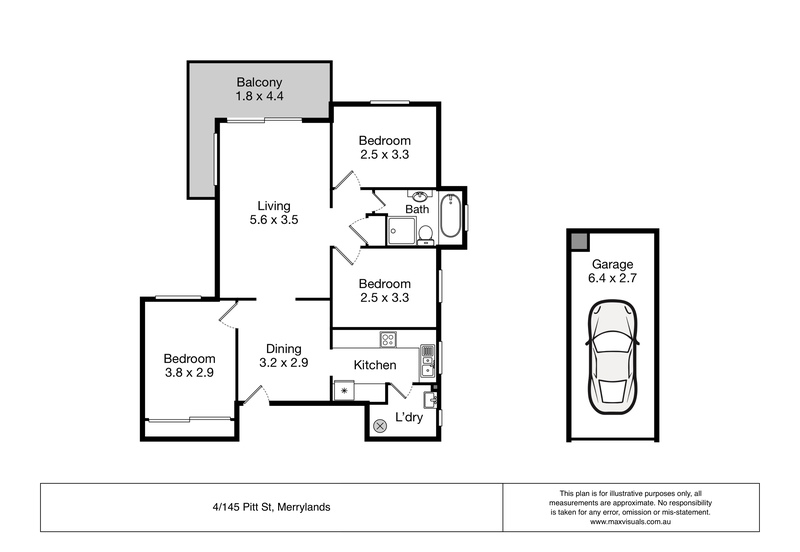 Nestled on the first floor of the security block, it boasts a substantial floor plan with an abundance of windows, a wraparound balcony and stylish updates. 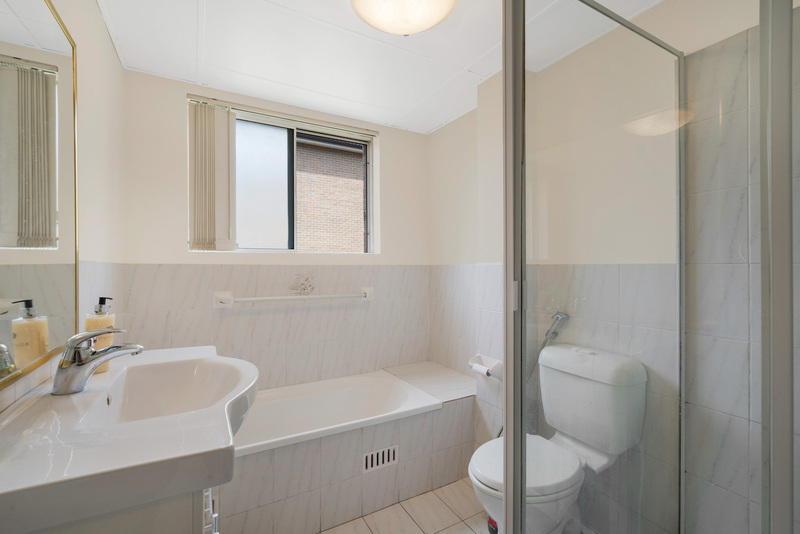 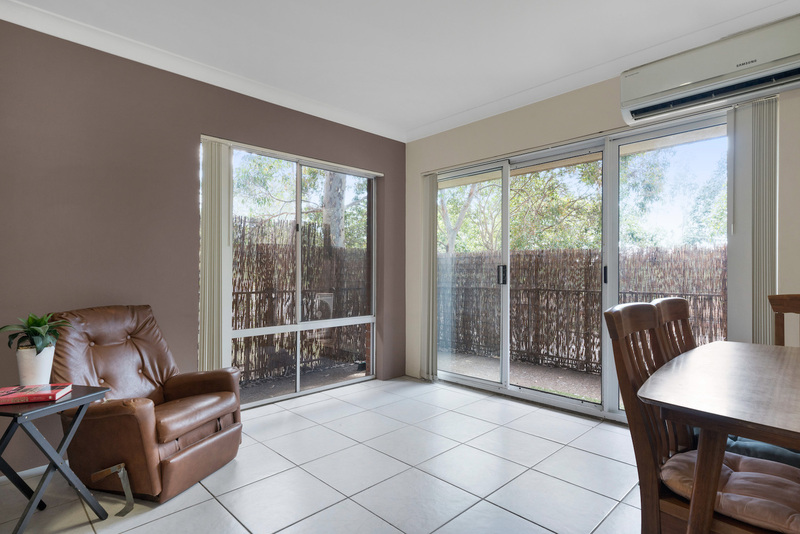 Beautiful easy care tiling flows throughout and air conditioning provides year around comfort. 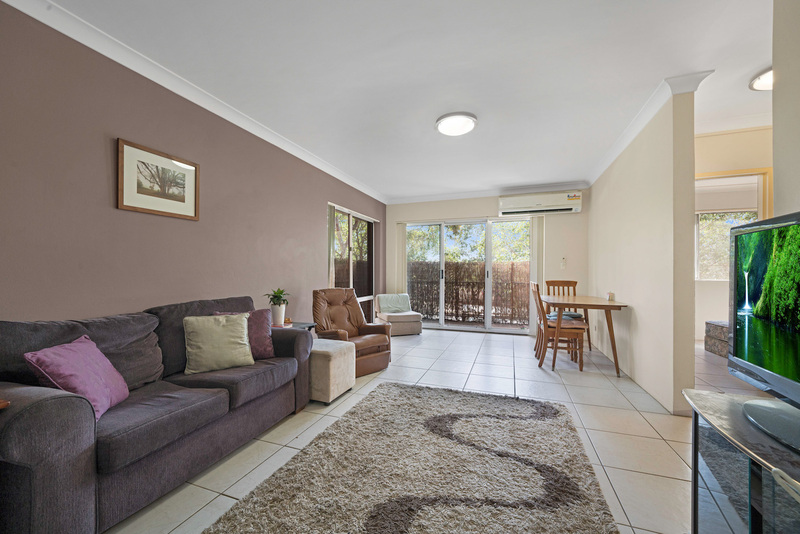 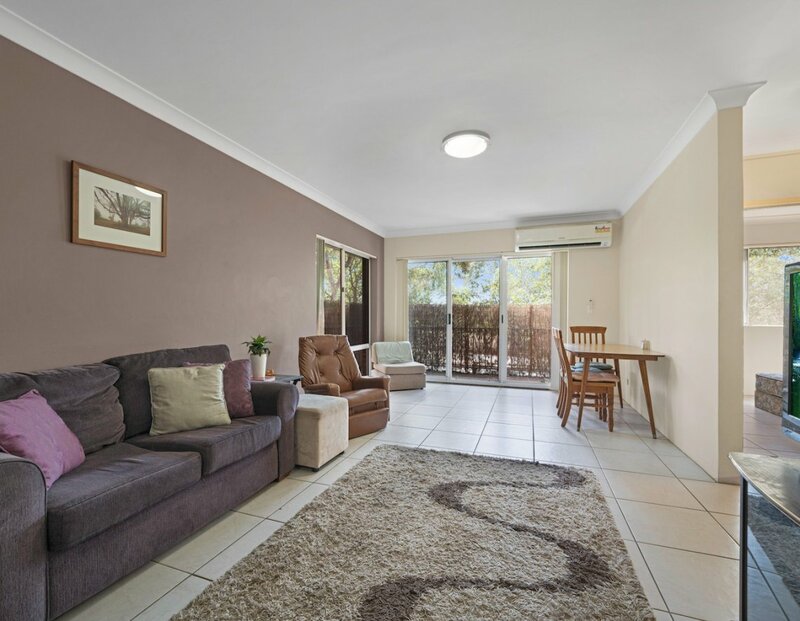 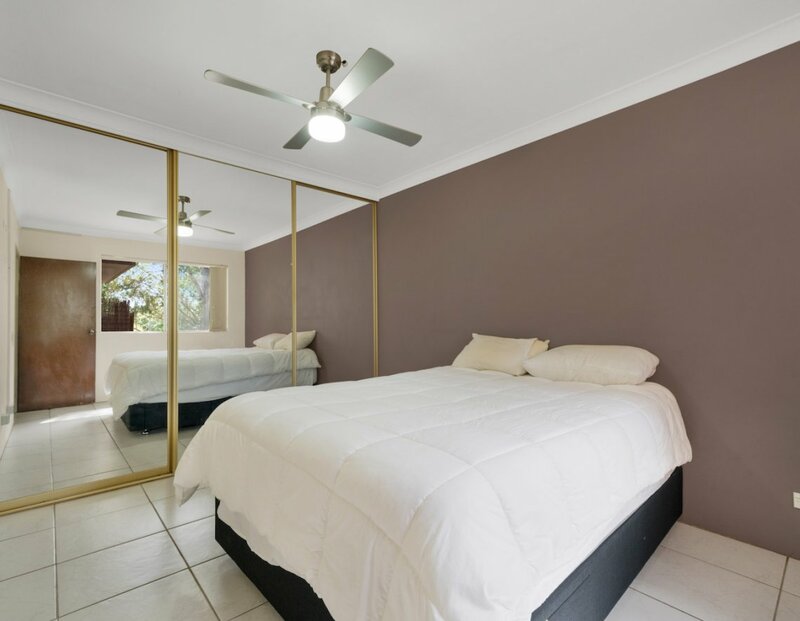 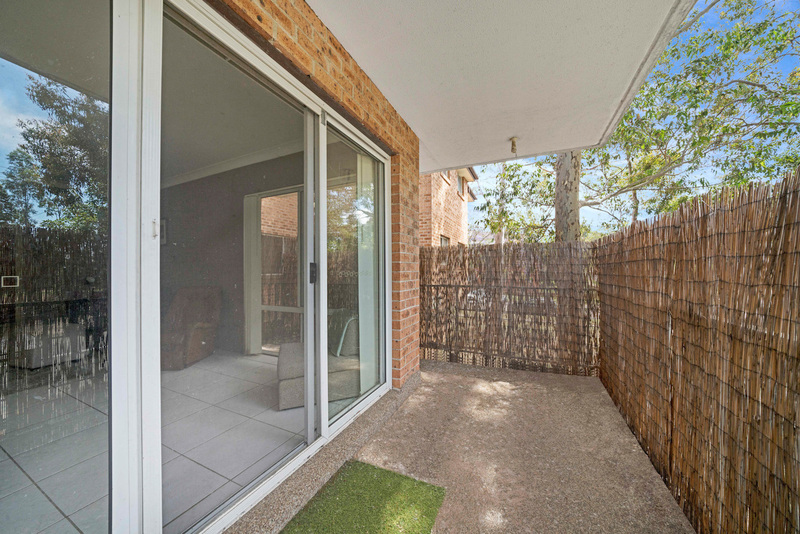 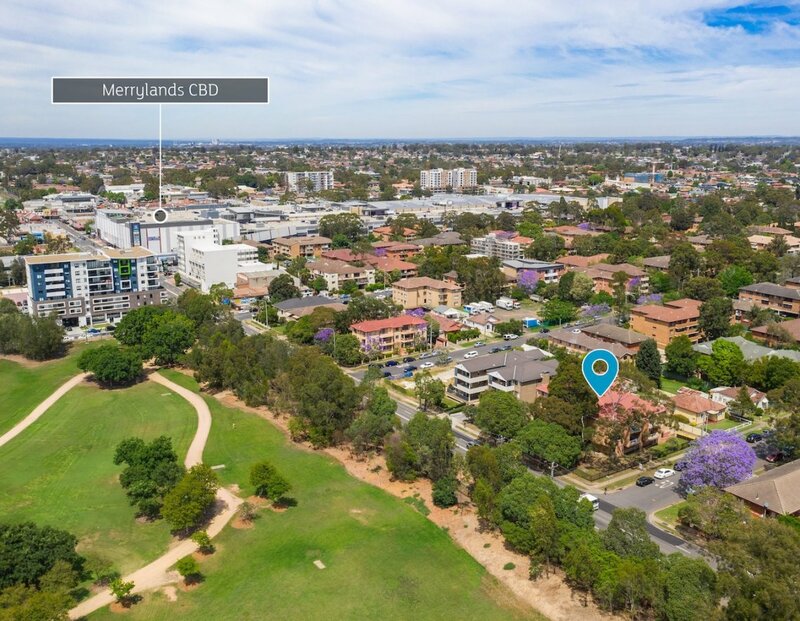 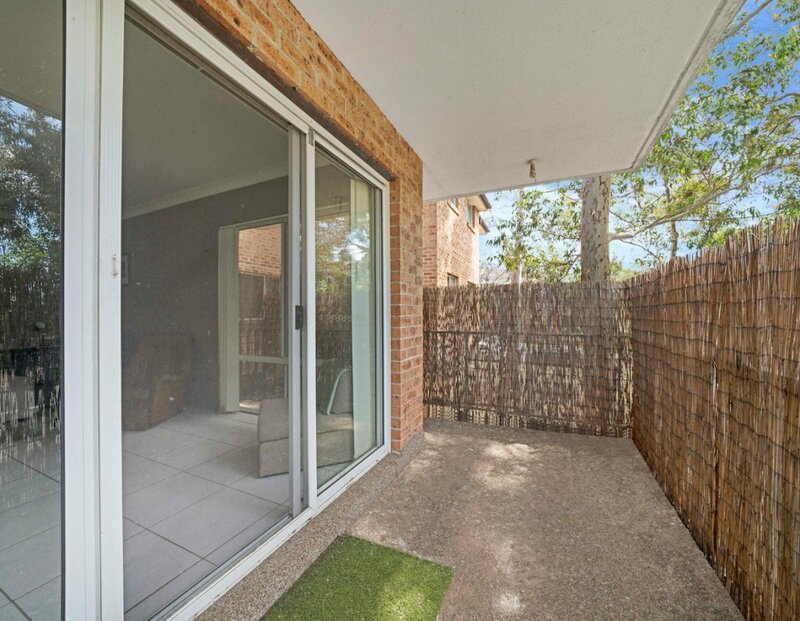 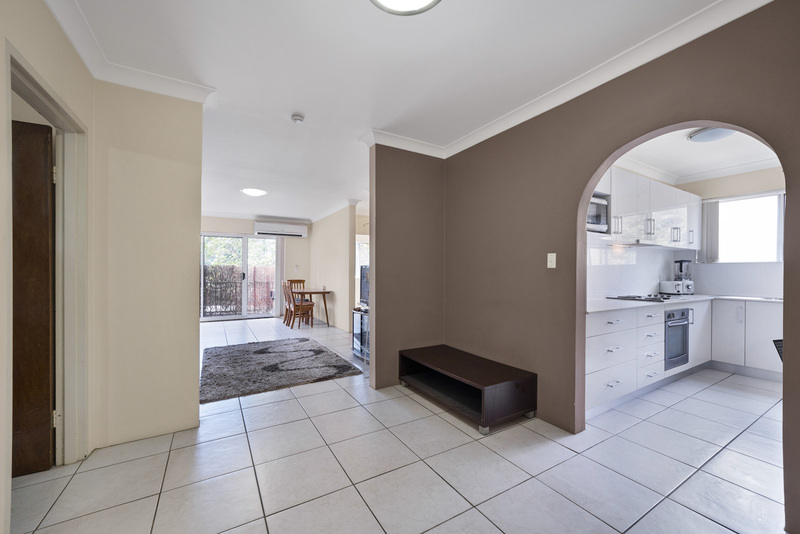 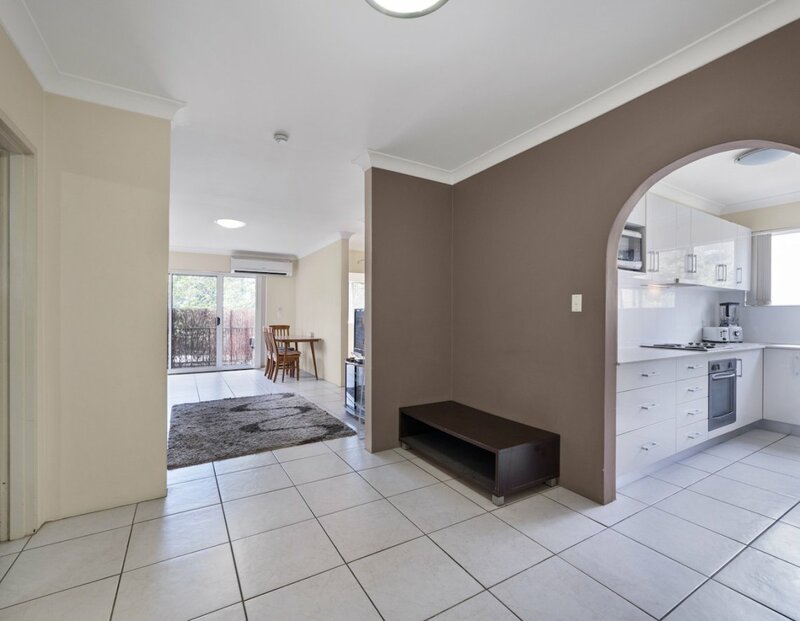 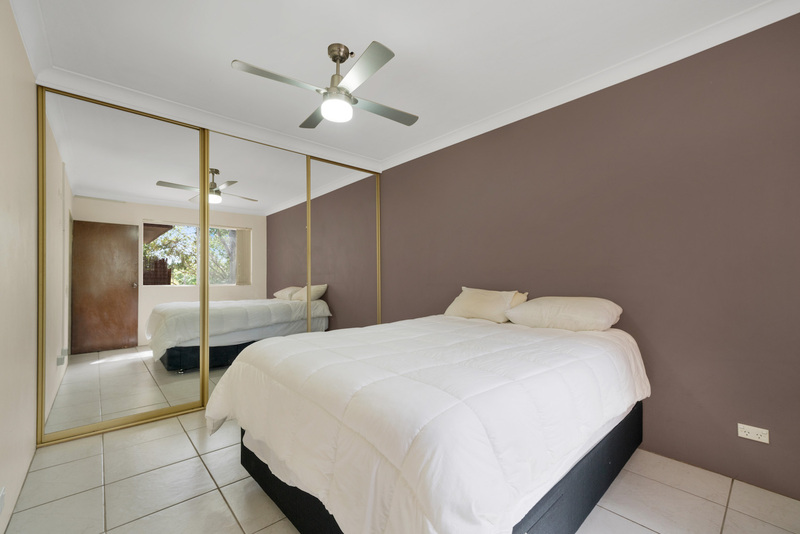 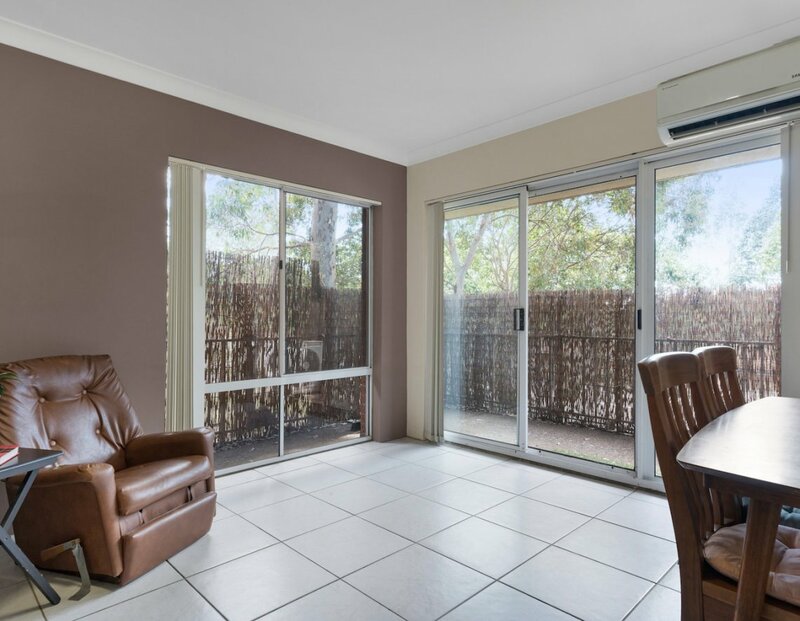 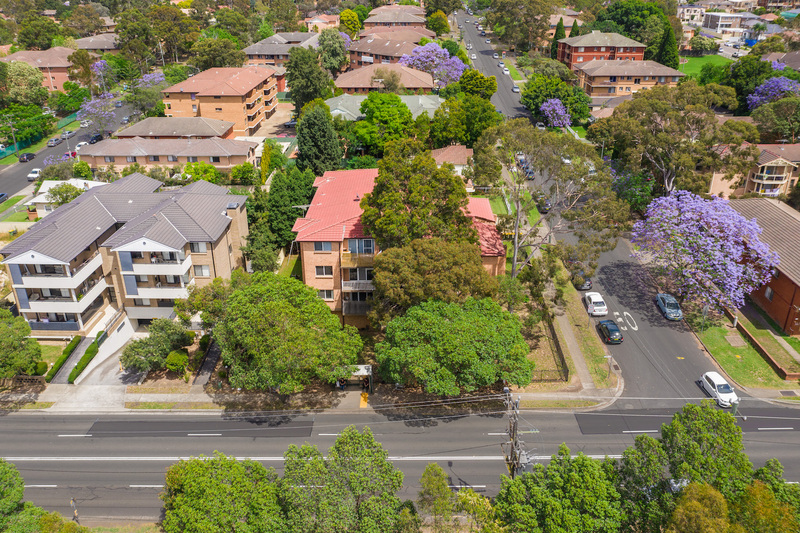 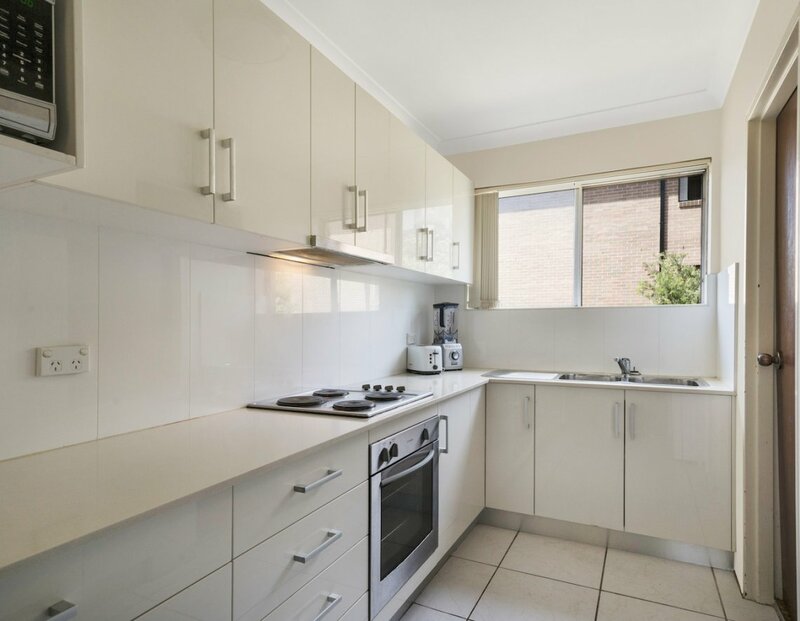 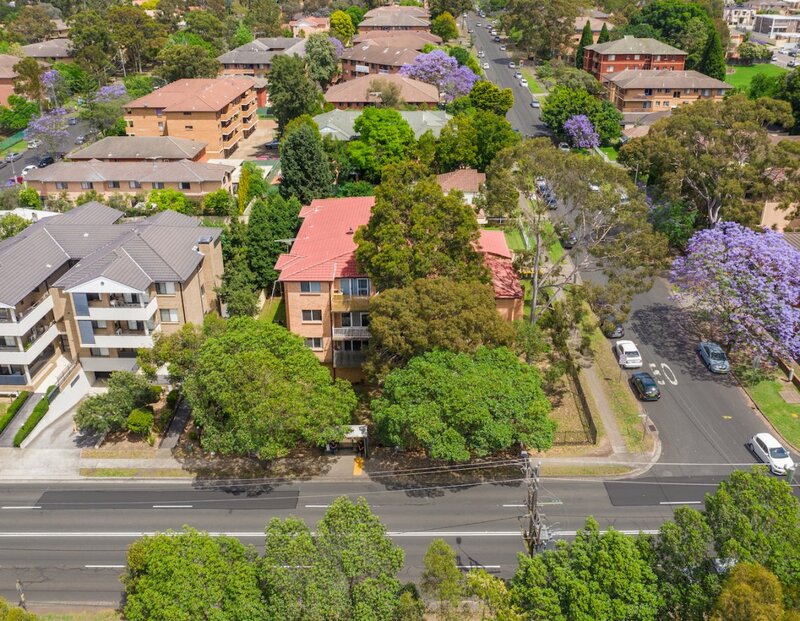 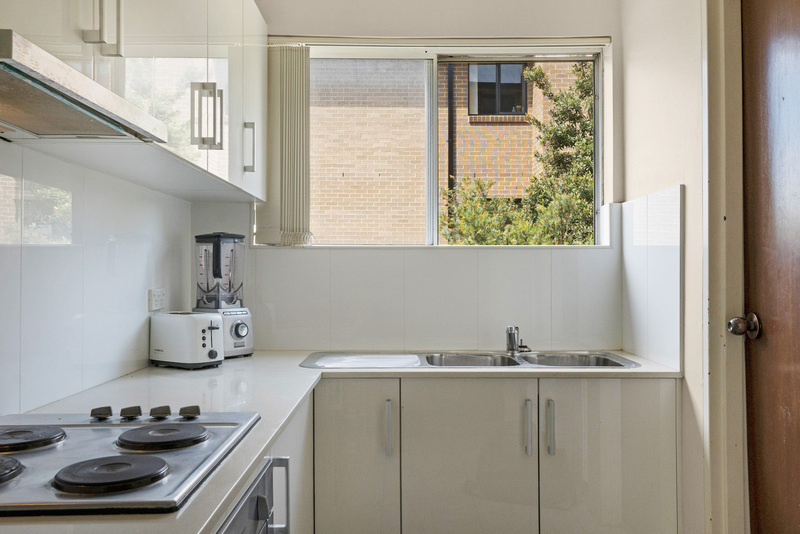 Completed by a lock up garage on title, convenience is elevated to new levels being an easy 500m walk to Stocklands Merrylands, a stroll to the bus and station and central to quality schools.